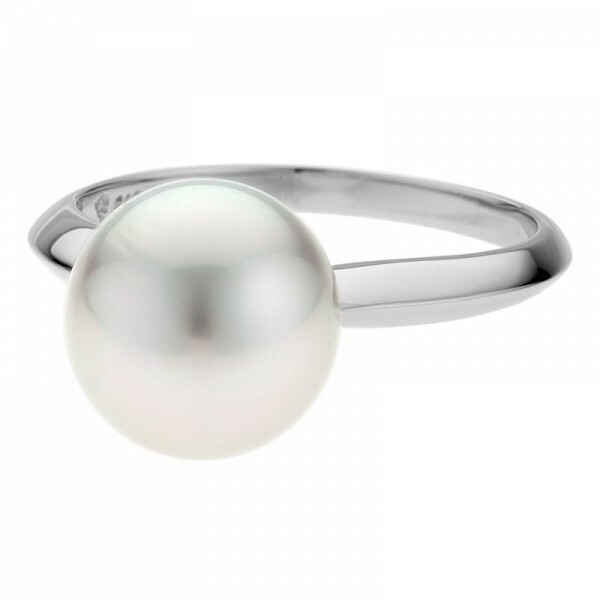 A band style known as a knife edge enhances the softness of the South Sea pearl in this ring design by adding striking light reflections of its polished surface. This design is ideal for day, work, and casual evenings with friends. 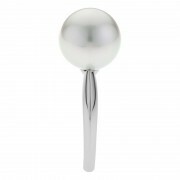 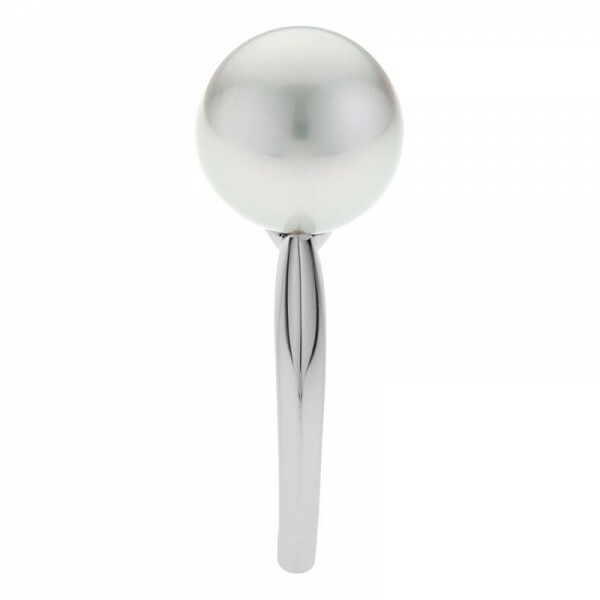 Match with a pair of pearl studs for a classy finish.